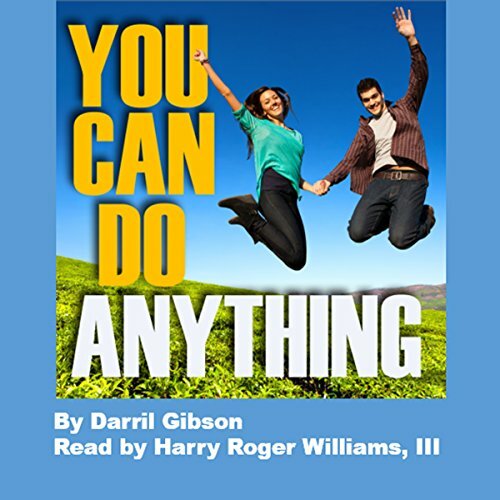 Showing results by author "Darril Gibson"
You Can Do Anything: Three Simple Steps to Success for Graduates is written for high school and college students and graduates. It provides listeners with simple steps they can use to take control of their lives and achieve success pursuing any worthwhile goal. nothing new but a great reminder. 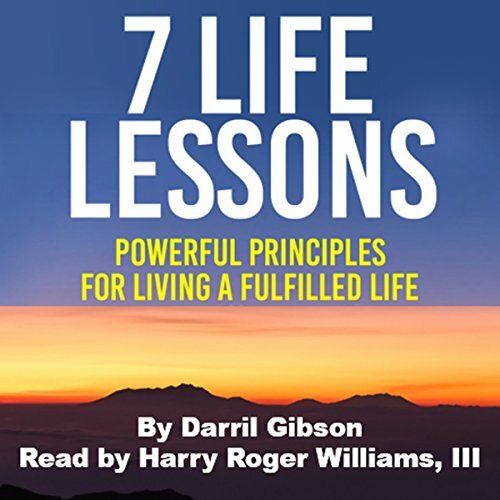 This book identifies seven simple principles that you can implement in your life to bring you a step closer to living a fulfilled life. These are the same principles he's implemented in his life that have contributed to his successes. Each chapter includes simple exercises you can use to gain a better understanding of these principles and implement them in your life.